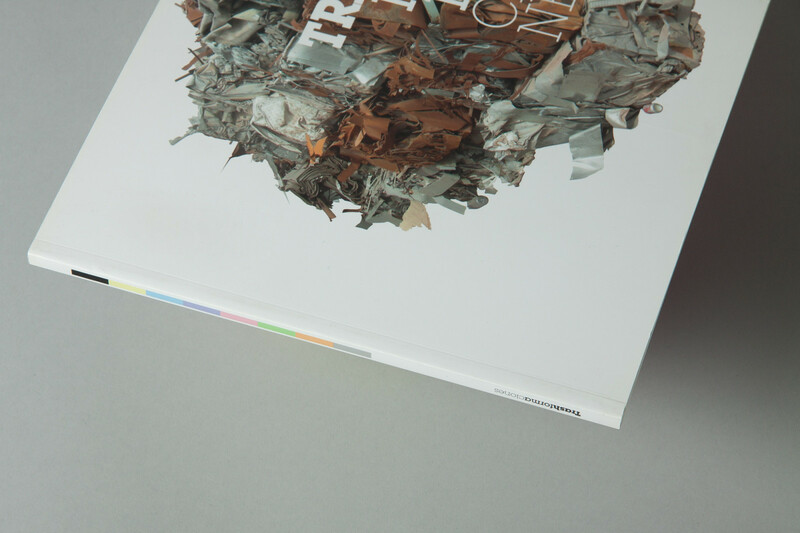 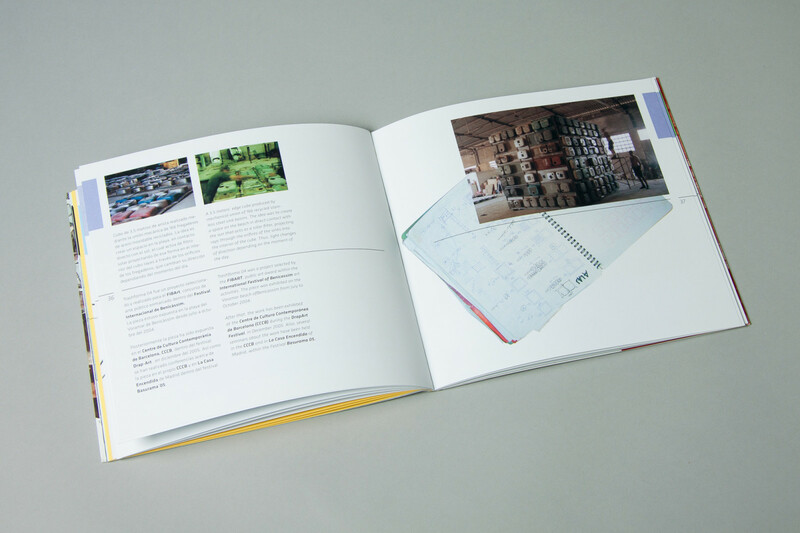 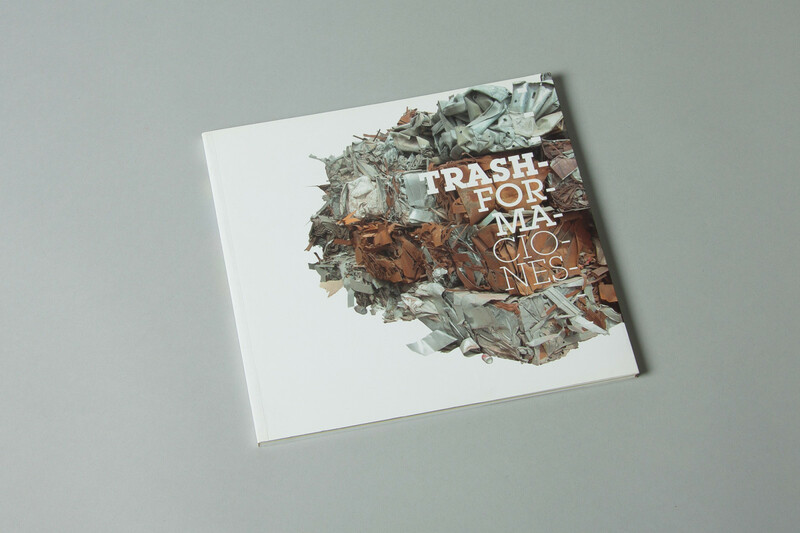 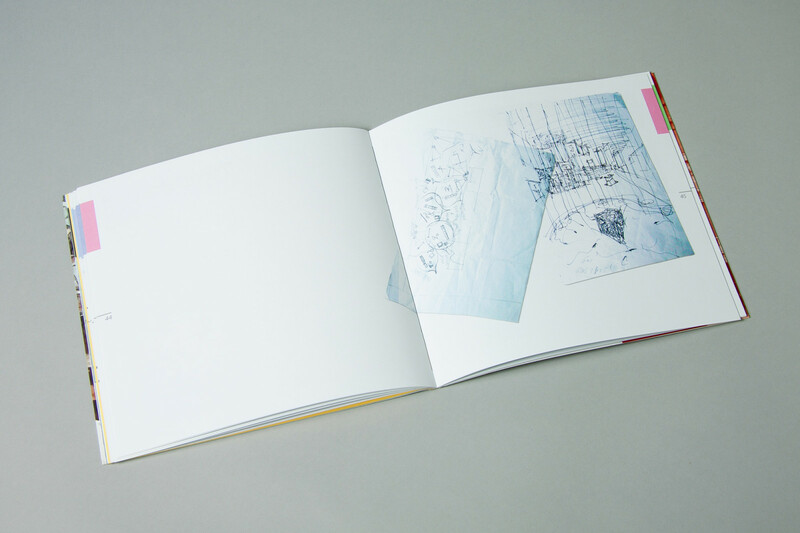 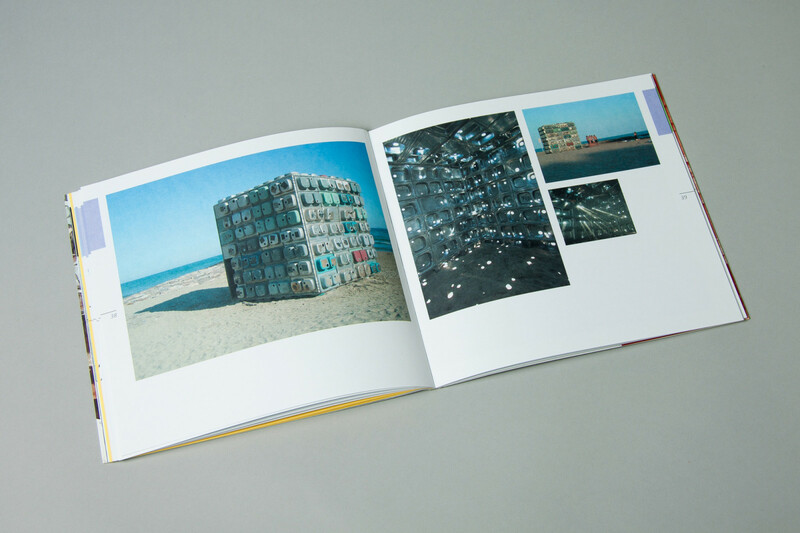 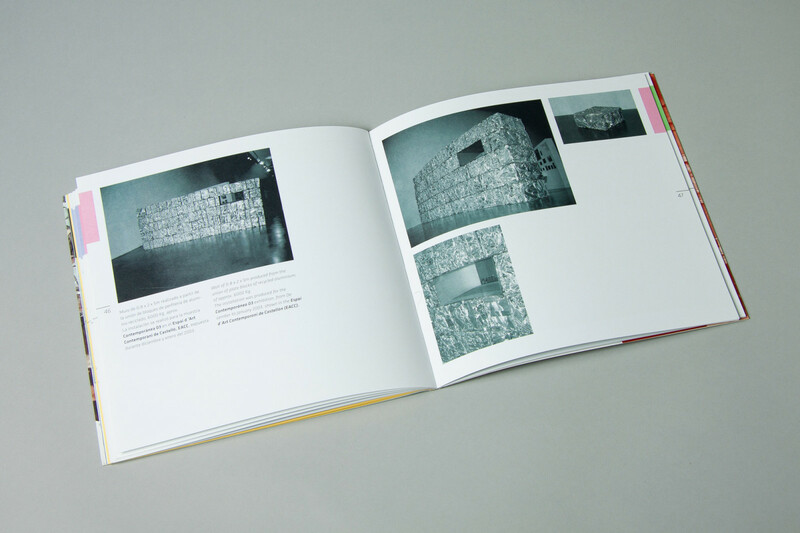 Project catalogue of art collective Trashformaciones. 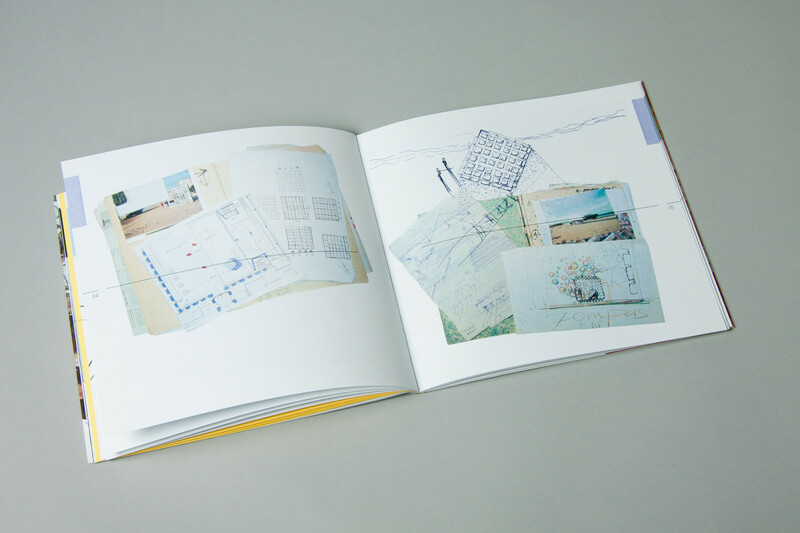 His own chaotic workflow was the concept design of the project. 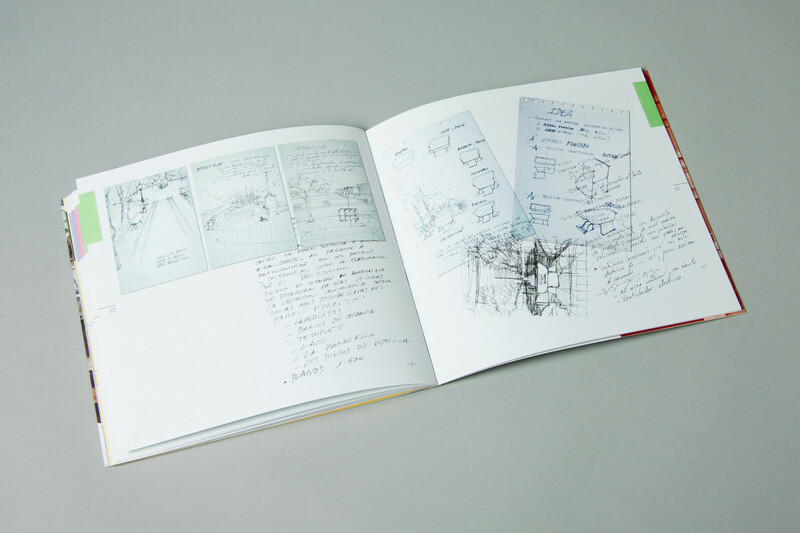 Notes, papers, drawings, sketches, bills, post-its, doodles… were put in order in the book. 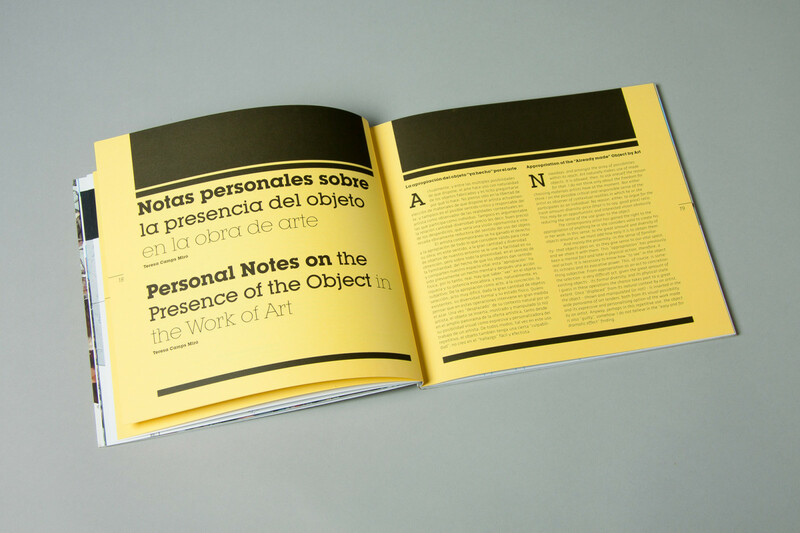 230 X 230 mm. 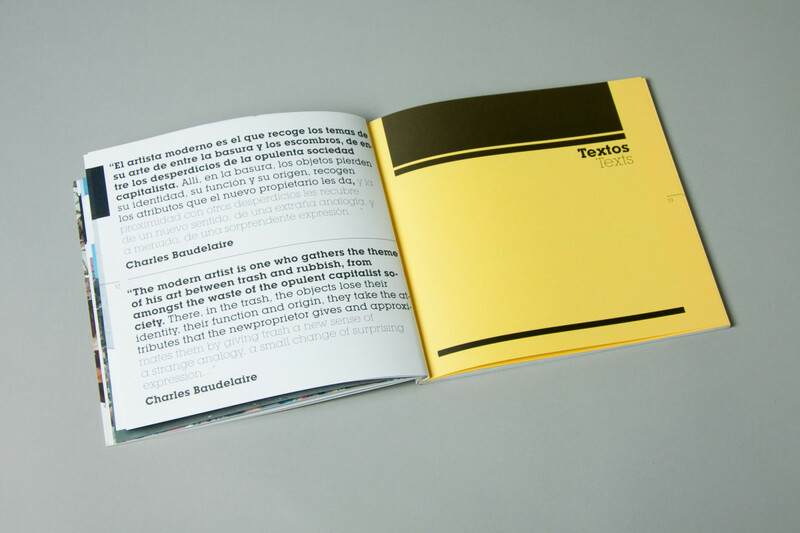 CMYK offset paper 120 g + popset yellow 120 g. Flexible with flaps printed in coated paper 350 g.